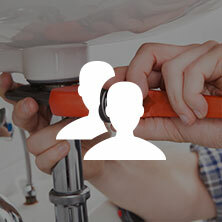 Our Plumbing service and repair company can help you with the edge you need to run your home and have that piece of mind. Our highly-skilled and experienced technicians will arrive at your doorstep asap after you ring us, and can recommend and carry out the procedures for putting your home’s nightmares to an end. 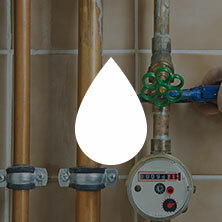 Our plumbing repair and maintenance services are backed 100% and give you a 90 day guarantee on our service repairs. 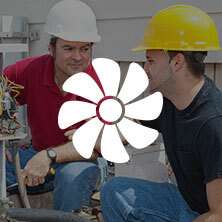 Your reliable, professional plumbing and hvac repair team for Denver, Loveland, and Northern Colorado provides the following plumbing services. 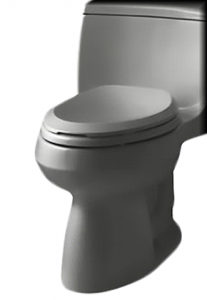 Perhaps you’ve found us by typing into your smartphone something to the effect of “local plumber near me” or even “Loveland plumbing services”. However you got here, the important thing is that you know you can get reliable Denver, Fort Collins, and Loveland plumbing repair right here at Bears Family PHC. Reach out to us today!